Product prices and availability are accurate as of 2019-04-22 19:12:06 UTC and are subject to change. Any price and availability information displayed on http://www.amazon.com/ at the time of purchase will apply to the purchase of this product. 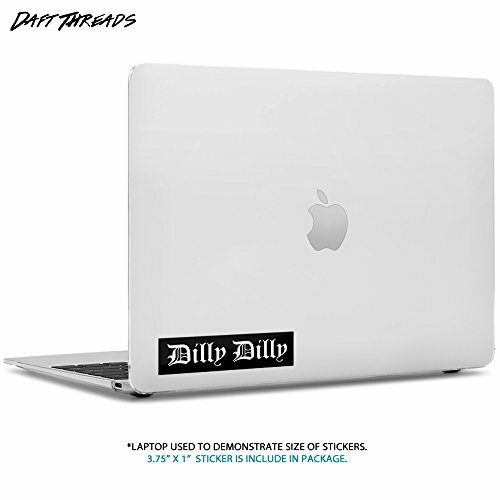 Search "Daft & Co. Dilly " for more Dilly Dilly Beer Pint Glasses, Sweaters, Hoodies, Tank Tops, and Stickers. 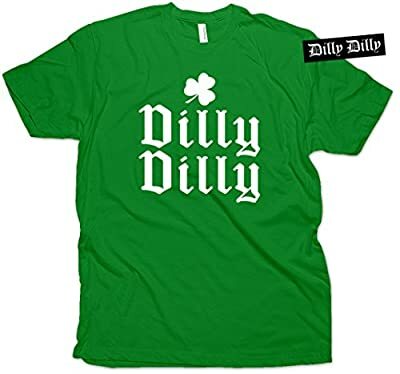 A Classic Screenprinted T-shirt. This Super Soft, Mid Weight Tshirt has great style for around town or wear it to the pub while putting out the vibe. All of our garments are Designed & Screenprinted in California! Wash normal, like colors, do not iron directly over print. Features high quality medium weight comfort fitting cotton. 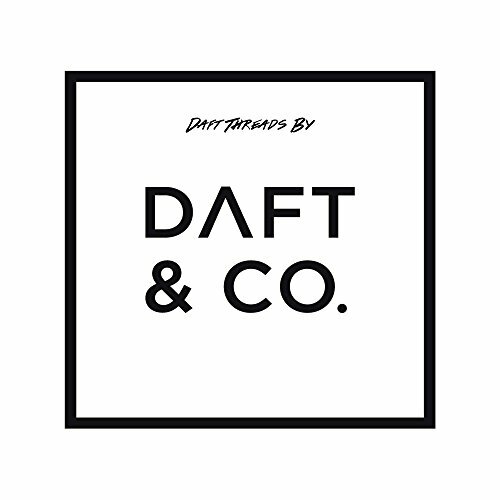 Design Copyright DAFT THREADS 2016.